Karishma when Tom found her in 1999, sitting on the side of the road while her family worked to repair it. Karishma in 2016 with Tom. She is now attending college and is doing quite well! Priyanka when Tom first encountered her in 2007. She was without shoes and small for her age but pushed her way to the front of her peers. Priyanka (far left) with her family and Tom in 2016. TFI is sponsoring her education. Initially, TFI created the Sponsored Children’s Program at the request of one of the donors. Surprisingly, through the grants and donations over the years, TFI has been able to see the direct impact of their support. 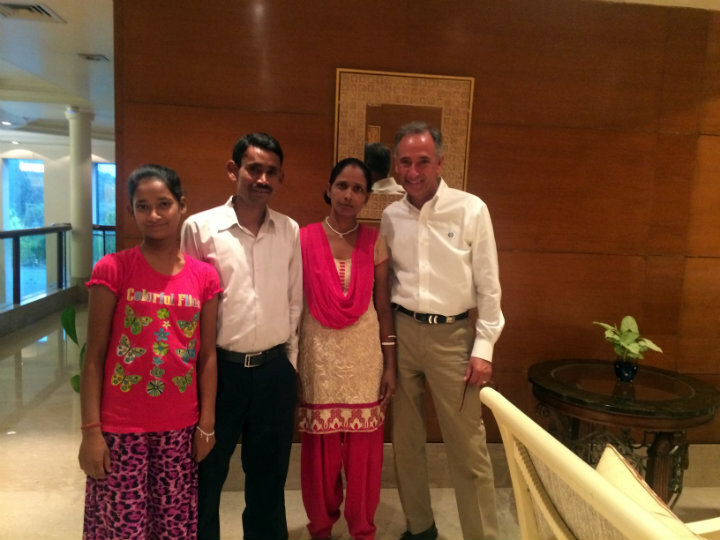 With their support, they were able to provide education to a student in New Delhi, a young girl named Priyanka. 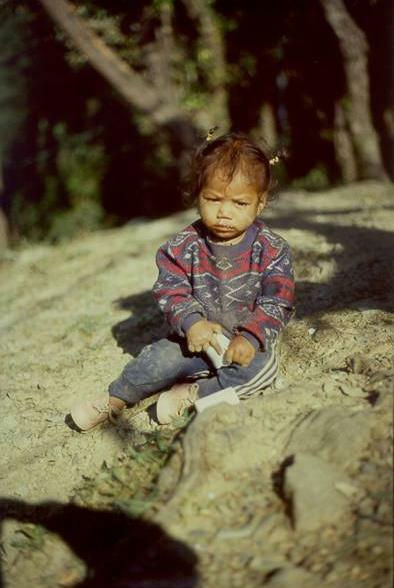 Compellingly, TFI’s Founder, Tom Nazario first met Priyanka on a field visit to India in 2007. At the time, Priyanka was attending school in the slum where she had lived. Nonetheless, TFI was able to move her to a school which supported her educational needs better and worked to improve her English. In fact, with an English skill, TFI hope they will be able to give her the best opportunities available as she progress through life. 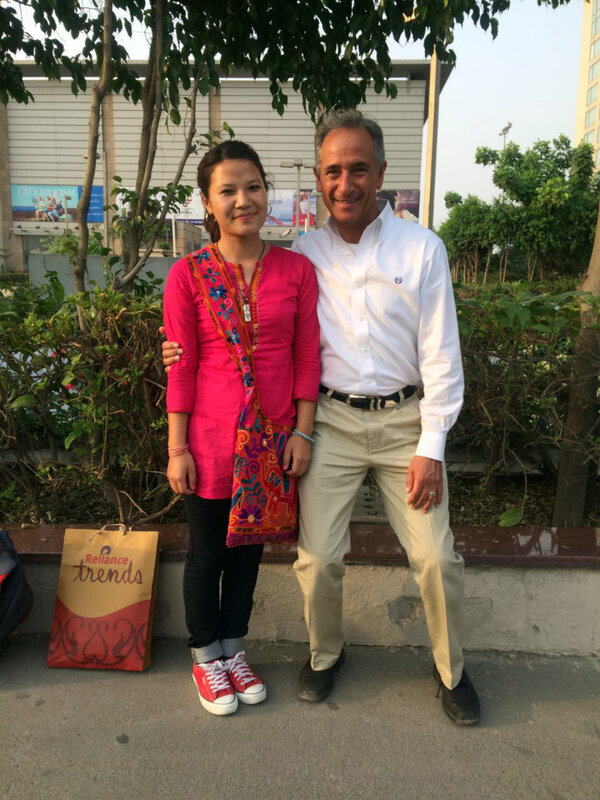 Similarly, another student – Karishma, from Dharamsala – has been supported by Tom since he first saw her. Tom saw Karishma on the side of a road, while her family worked to rebuild it after a storm. During that time, Tom met her family and offered to pay for Karishma’s tuition and fees at the local TCV School, if they agreed to send her. Presently, she has graduated from college in Amritsar in 2017. TFI now wish her the best and hope that she will be able to use her education to support herself and her family, so that the cycle of poverty may be broken. To donate specifically to these Sponsored Children, write “Sponsored Kids India” in the comments box.